If you haven’t heard the news lately H&FJ or Hoefler & Frere-Jones, respected type foundry around the world just entered into a multi-million dollar legal battle. 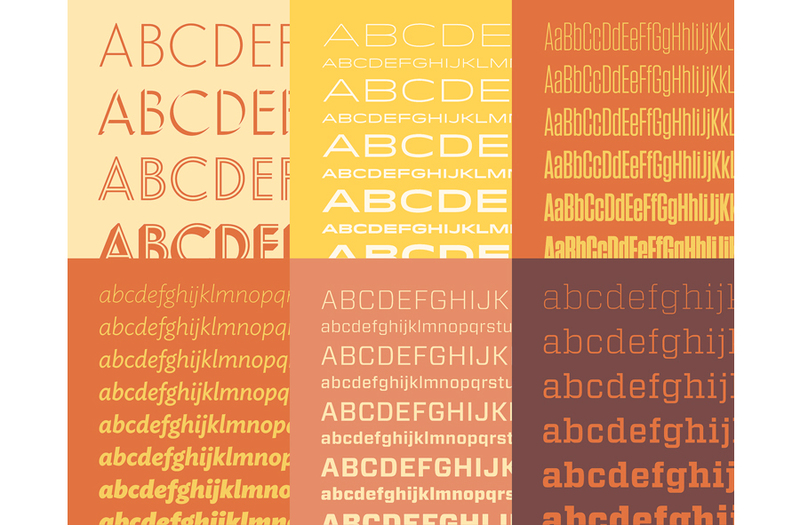 January 17, Frere-Jones, of type-foundry Hoefler and Frere-Jones or H&FJ, enters a multi-million dollar legal battle with his company. Frere-Jones claims that Hoefler had agreed to the idea that he would be become an equal partner of H&FJ. Frere-Jones was working on the promise of 50% ownership of the company. In addition to that, Frere-Jones claimes he was promised the right to some of the typefaces he designed. Among them, Whitney, which he sold to the company back in 2004 for $10. 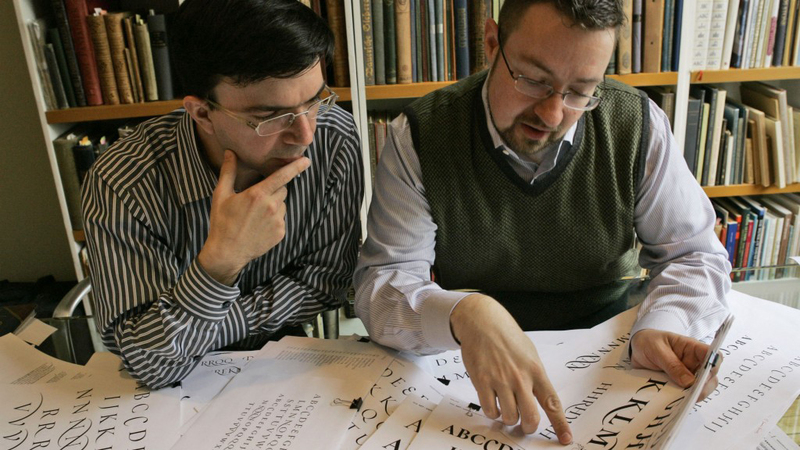 The Hoefler & Frere-Jones is a type foundry founded by Jonathan Hoefler and Tobias Frere-Jones. A company which has produced a handsome collection of 800 fonts, some of which are are designer’s favorites such as Gotham and Whitney. Back in 1999, Frere-Jones joined Hoefler’s company which was then called HTF or Hoefler Type Foundry and then was changed and called H&FJ. The type foundry has worked with a variety famous and high profiled clientele such as Nike, New York Times, Wired, Wall Street Journal and Esquire only to name a few. Despite not having a legal contract to prove his claim, in Frere-Jones’ is claiming that he had an oral contract with Hoefler and according to an article of the Verge, Frere-Jones is also stating that a public relations release that was commissioned by Hoefler’s wife strengthens his (Frere-Jones) claim. According to Fredric Newman who is Frere-Jones lawyer in an article in Quartz there have been attempts to resolve the issue between Hoefler and Frere-Jones but none work which is why Frere-Jones is pushing for his rights. While it is sad to learn that, two of the industry best typography think tanks are splitting up. We can learn a thing or two from this event. One biggest take away we is the importance of contracts. A good signed contract legalizes and sets everything in stone. At the least, it gives one a trail to cover. This is why many strongly advise that any freelancer, regardless of industry, should make use of contracts. Contracts not only puts the specifics on paper; it also helps in safe guarding both parties in the case of future disputes. Hoefler has yet to comment. His company has released a statement wherein the Hoefler & Frere-Jones or H&FJ is now changing into Hoefler & Co. after Frere-Jones filed a lawsuit. The document also mentions that Frere-Jones statements are allegations against the company.